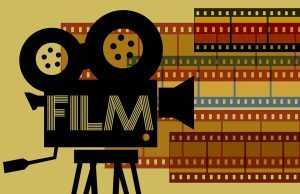 What is the Role of a Film Producer? If you’re new to the business of filmmaking, you might not understand the true role of a good producer. 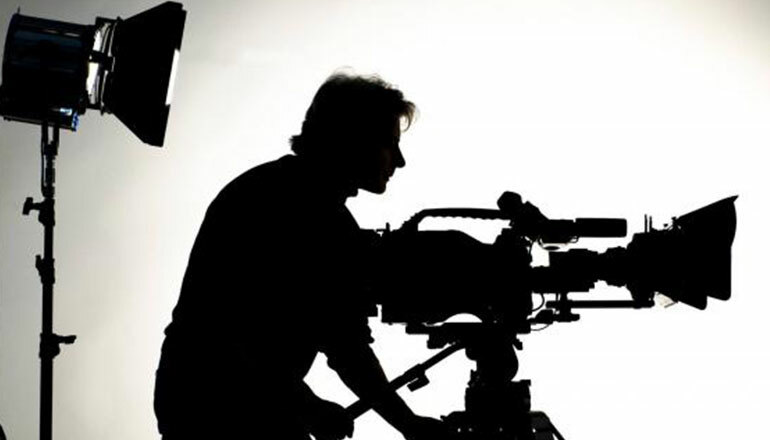 A producer is as essential to a solid film as good writing and top notch acting. The role of a producer isn’t someone numbers focused and looking for profits. Producers add a lot of value to the production and can help a skilled director focus on executing his or her creative vision. Summary: Some tips to help you get through your first time sitting in the director’s seat. Summary: Learn the secret to a successful film adaptation. 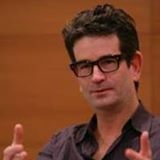 Charles Matthau is a director/writer/producer who knows what he wants out of a production. He strives to bring humanity, heart and humor to define his storytelling style.